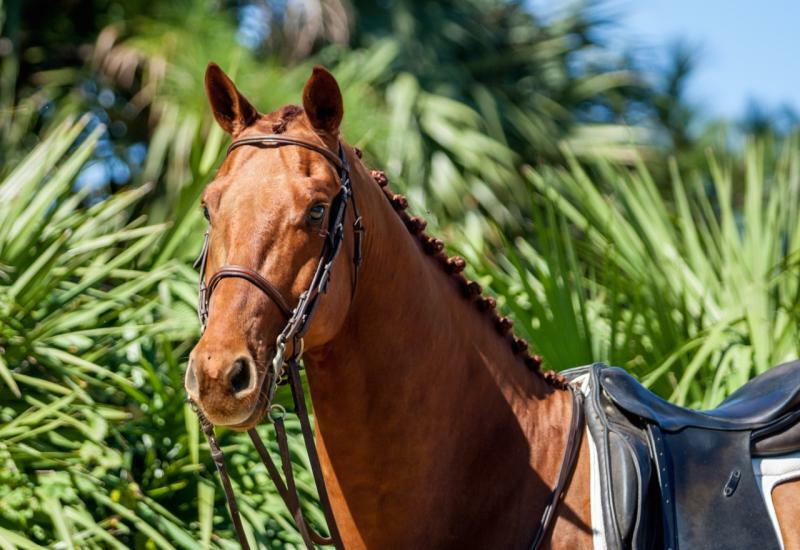 TopView Farm, a private dressage training facility located less than 5 miles from the Tryon International Equestrian Center, is the new home base for Michael Pineo Dressage. ﻿A successful competitor, Mike is ranked on the 2019 USEF Grand Prix long list. 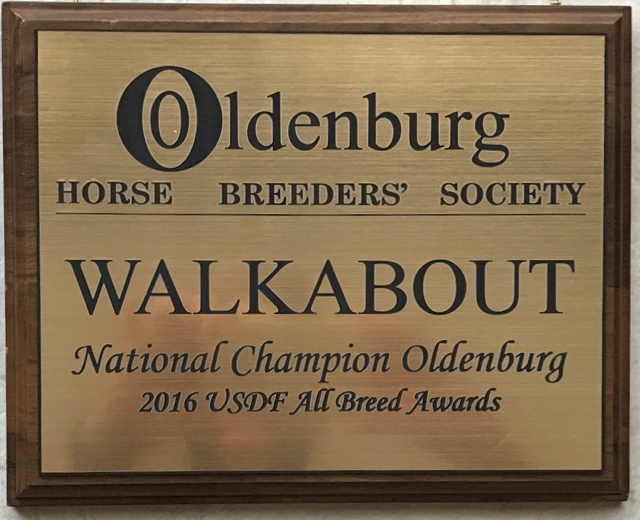 He showed the 9 year old gelding, Farrington, in National and CDI grand prix classes and the 8 year old mare, Geneva, in National GP classes in Wellington's Global Dressage Festival during the Winter 2019 competition season. Both ﻿horses closed the season on 70% or better. Mike has trained and sold horses to riders in Germany, Holland, France and Canada as well as America. 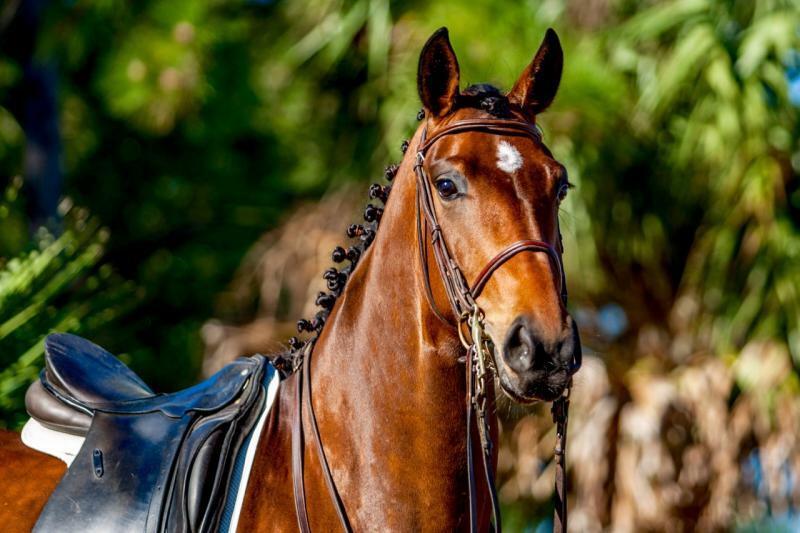 Currently, he has top class grand prix horses for sale as well as other promising prospects at various levels of training. 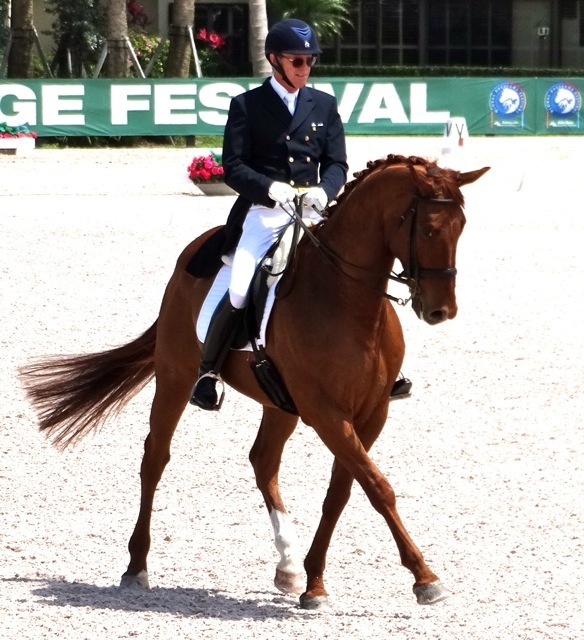 A ﻿USDF Gold and Silver Medalist, Mike has also coached horses, amateurs and professionals from training level to Grand Prix. He has also had many students who choose not to compete and want to develop a positive relationship with their horse as a willing and happy partner. Mike is currently accepting students and a limited number of training horses in North Carolina. Please contact him at 831-840-4708 for information. A truly sensational horse with National and CDI scores to 71% competing alongside WEG and Olympic veterans. Quickly qualified for USDF Horse Performance Award at GP. Judged to have talent for top international competition. 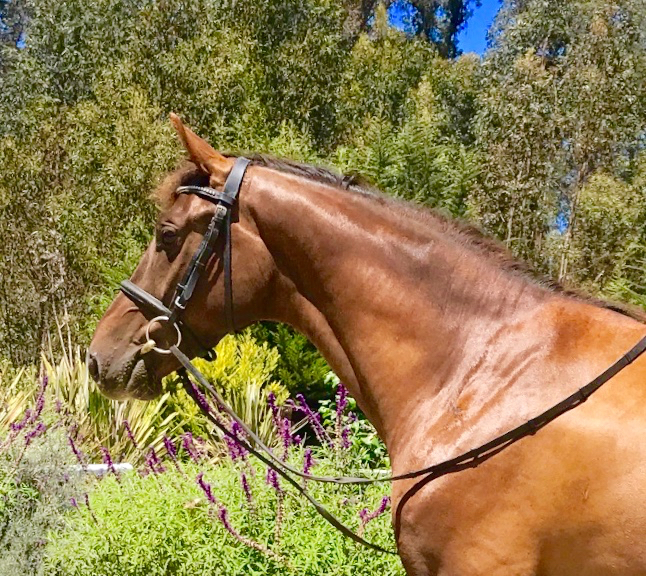 A stunning mare and super mover. Lightly shown with scores to 70% in the GPS. Lovely in every way. An opportunity to partner now with a future champion. Adorable horse with clear upper level potential. Has flying change, good laterals, piaffe/passage. Perfect for U25, Young Rider or ambitious adult amateur with some experience. Pre-Sales horses also available for trial.